post-title Entertaining work colleagues visiting Dublin? 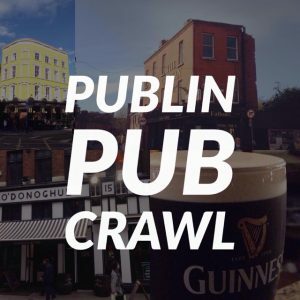 Take them on a pub crawl! Home / 2019 / Entertaining work colleagues visiting Dublin? 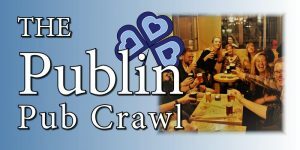 Take them on a pub crawl! It comes up time and time again ‘I’ve been asked to bring people around the city, but I don’t know where to bring them’. You might live here, but it can be hard to come up with ways of showing off the city for small groups who are visiting for a few days. Dublin is a city synonymous with pubs and pub culture is an experience 80% of visitors to the city expect to see while here. 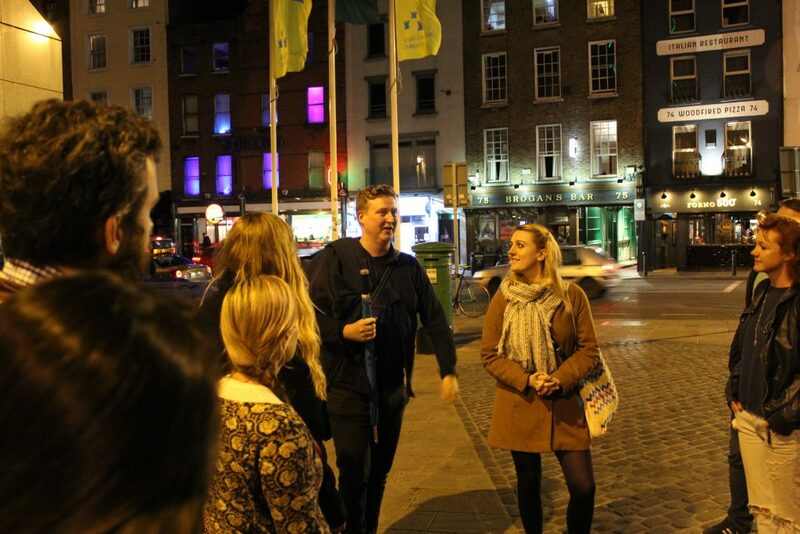 As well as writing about all that’s good and going on in Dublin pubs, we also offer private and bespoke pub crawls around the city. Think of them as part walking tour, part pub crawl. 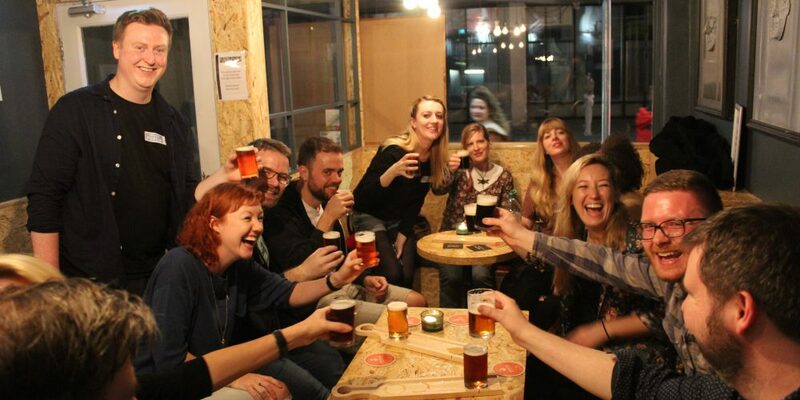 We give you a bit of culture, history, heritage and music while showing you around 4 pubs picked specially for your group. 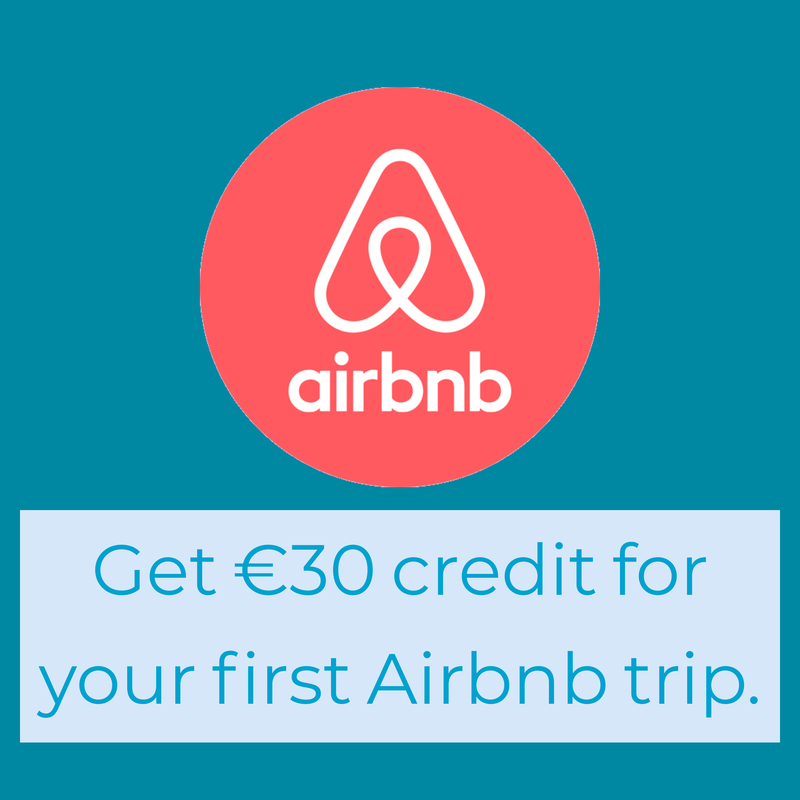 We can tailor a route around any area of the city, picking you up from your hotel or restaurant and bringing you around pubs that show off the best of what Dublin has to offer. We take requests in terms of theme or drinks and food, so don’t be shy to ask. Each tour is designed and guided by either John (who runs and writes all the content for Publin.ie) or Luigsech (8 years experience as a pub crawl tour guide) or by both of us. 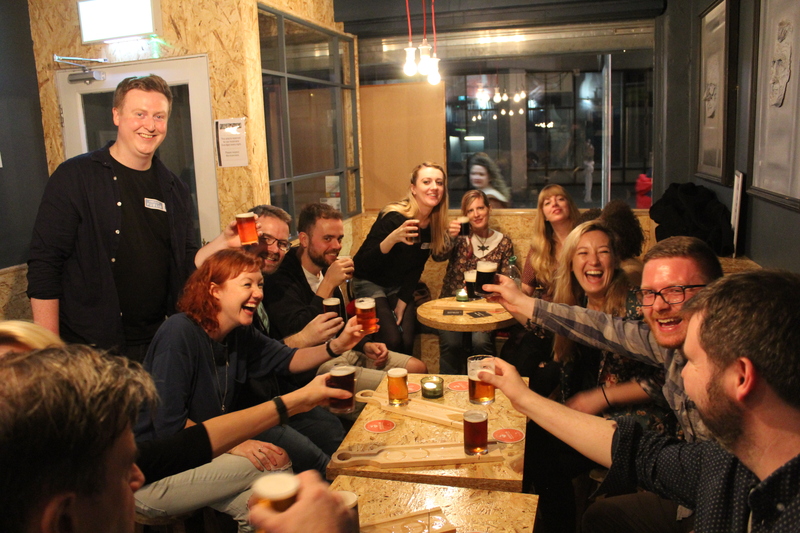 We’ve taken hundreds of people around the city on pub crawls and we specialise in corporate and work groups looking for something a bit different for their night (or day) out. We’ve taken groups from google, apple, and other large tech firms based in Dublin. Just let us know what you’re looking for and we’ll get a plan together.